Being the grand-daughter of two large farmers in Central Illinois I know for a fact that one of the busiest times of the year for them is harvest time. It is quite possibly one of the most hazardous and dangerous seasons as well. With all the trucks, trailers, combine to name just a bit of equipment farming becomes serious business. 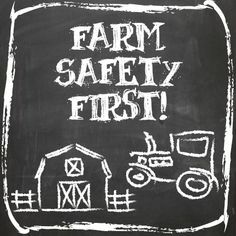 Potential for injury and farm hazards are present due to the machinery and equipment, chemicals, grain bins, livestock handling, sun and heat, toxic gases, silos, wells and tractors. The only industry with more injuries and fatalities in the United States is the mining industry. Farm workers should be aware of potential hazards in their day to day events. This can help to reduce possibility of injury Careful operation and following appropriate safety tips can help to manage risks and minimize the chances of personal injury. Safety should be the primary goal to ensure a safe working environment. When working on the farm it is often important to wear clothing that fits properly. Gloves, hearing protection, and safety eye wear should be wore as well when doing jobs that require the special equipment. Grain bins have been especially dangerous in the past. It is important when entering grain bins to have a helper near by. I have personally known individuals who have fallen in and smothered to death as they were pushed under the corn. We all learn through experiences the best so use your experiences to share safety issues with younger individuals in your life. Explain to them how to safely do their job as well as operating procedures that should be followed. 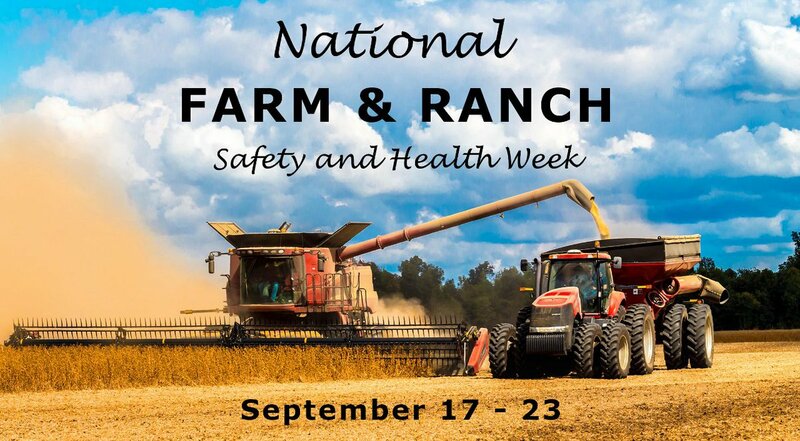 The National Safety Council has been striving to raise awareness on safety issues in rural communities since 1944. 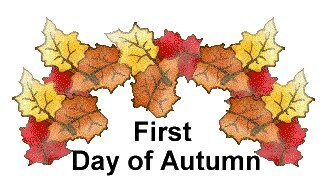 I welcome fall as the last few months have been sweltering hot as summer normally is. 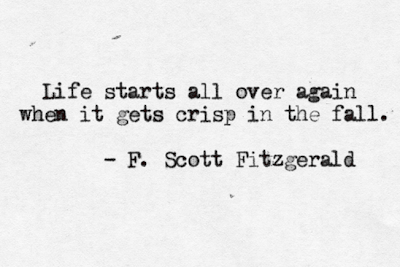 But now, I feel like it is time for the many pumpkin dishes, bonfires, sweaters and the cooler days and nights. What is your favorite part of fall. Fall is a great season full of fun and great times. The season is decorated throughout with tasty food, fashion trends and many holidays as well. The summer fashion staples of tank tops and flip flops are ready to be traded in for boots and jackets. The beauty of the time between the two will offer a chance to enjoy the beauty of the changing leaves, vibrant colors and activities while the weather gets cooler but before it gets too cold. Autumn is a chance for Mother Nature to show off her talents. It's a chance to enjoy holidays like Halloween and Thanksgiving and offers us a chance to celebrate with family and friends. While we are here on earth for just a limited time , it is our duty to take care of it for the next generations to come. By not cleaning up after ourselves we are not doing our part to take care of the planet. Pollution leaves harmful effects on the earth and is harmful to the health of people and the environment. 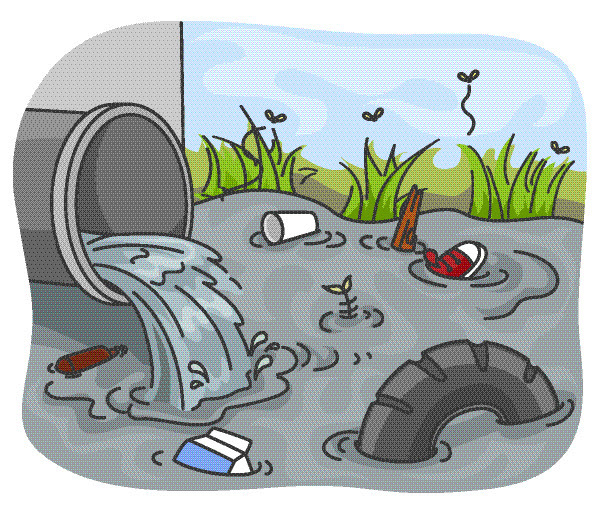 Pollution shows up in many different forms including air, water, soil and others. It makes no difference how the pollution came to be but it is up to all of us as protectors of the earth to take of the place that we live. That is why pollution prevention is so important. We must care for the resources that we rely on as well as ensure that these resources will be there for generations to come. whenever possible car pool or when possible walk or ride bike to destination. Put more green in your life. Plant a garden, have houseplants, or plant more trees. Green plants help clean the air, provide needed oxygen and help beautify the are. Care for your pets the best you can and take care to get rid of their waste as well. Mushrooms offer .6 grams of dietary fiber. Fiber helps promote a healthy gut microbiome, effectively strengthens the immune system and lowers the risk of inflammatory diseases. protein that helps with muscles, bones, enzymes and hormones. Mushrooms should be cleaned by wiping them with damp paper cloth. Thoroughly washing them by soaking in water will allow them to soak up water and allow them to lose their flavor. Set slow cooker to low. Rinse and dry mushrooms. Add mushrooms, vegetable broth, grass fed butter, garlic, thyme, sea salt and black pepper. Stir. Cover with lid and cook for 1 hour. Babies up to their first year should sleep on their backs for both naps and bedtime. In order to ensure head shapes properly turn their little heads to side and back, otherwise the back of head may shape to be flat. Babies should not sleep with blankets , pillows, stuffed toys or bumper pads. Any of these items could cause air flow to become blocked. One of America's greatest music composers was born in 1898. 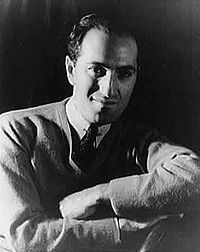 His name was George Gershwin and while he lived a short life by today's standards he amassed more than 500 songs that he wrote, including one opera. Gershwin first wrote music for plays that were performed in theatres in New York City. During the 1920s and 30s comedy plays that included lots of songs were popular form of entertainment. One of Gershwin's songs "Girl Crazy" was sang by a young Ethel Merman who later became a celebrated performer in America. Gershwin wrote many songs performed in musical plays and films. Many of these songs have remained popular over the years and have been sung, played and adapted for many forms ranging from jazz to country. 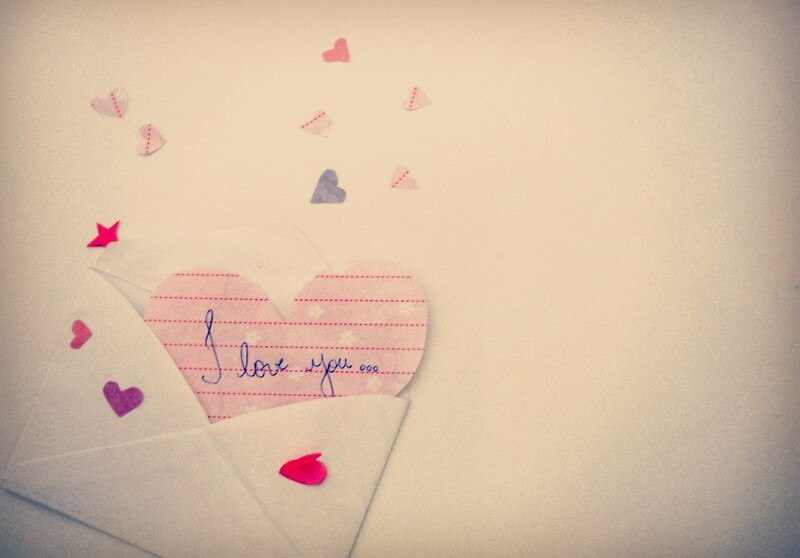 For quite some time now I have enjoyed sharing on my blog and your visits to come and see what I shared. I started out sharing all about me and then later have built and learned much more. I try to write daily but often miss the mark but you keep coming back. I love the fact that some of you come back time and time again but others are visiting for the first time. I have talked to so many of you through the years and love finding out where you are from and about your lives as well. You are all great, and hope that you keep coming back Thank you for your visits and your comments. Thanks so much for your retweets and shares all over social media. Have you ever noticed how the same item can be known by a number of different names depending where the item is located?? Take for example the common ice cream cone. We all know what it was created for , to hold ice cream but did you know that it goes by a number of different names?? For example in Ireland and Scotland it is called a poke. 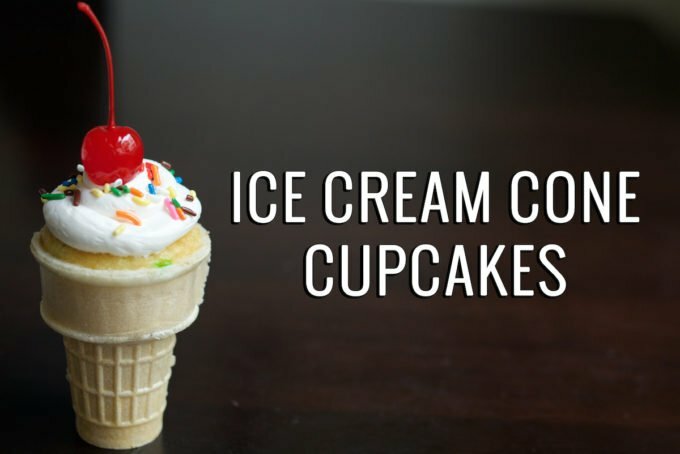 But, no matter the name an ice cream cone remains the same dry, cone shaped pastry, commonly made of wafer or cake but can also be made in waffle form or as a sugar cone. While we know what an ice cream cone use is the story about how and who invented is not as clear cut. Metal and paper cones were used at first in France, England and Germany prior to the 19th century. Paper cones were known as "hokey pokey" cones or a "toot" among other names. The ice cream cone made its appearance at the St Louis World's Fair in 1904. By the way, my grandfather visited the fair as a young man and shared many stories with us through out his life. A man selling ice cream ran out of paper cups. The booth next to his was a man making waffles. The waffles were rolled up so that ice cream could be served in them. While, this is the story that many accept when the ice cream cone was introduced to the world it is not the only story. 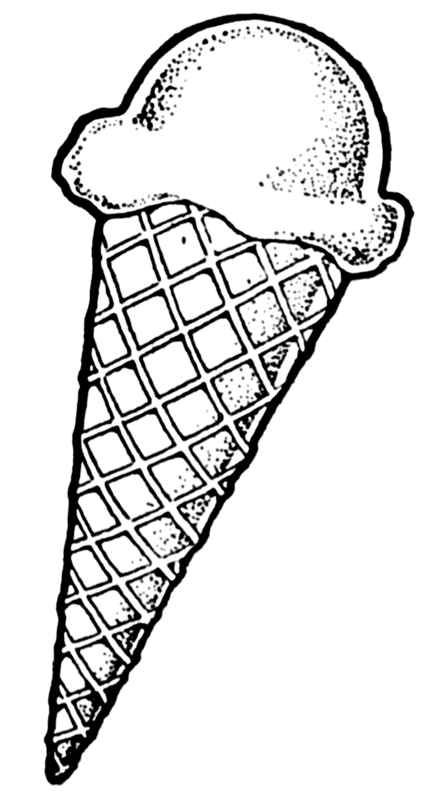 The Dournar family claims the ice cream cone was introduced when Abe Doumar who first sold ice cream in a rolled up waffle at the St. Louis Exposition. In fact, the family became so successful at selling ice cream cones that they opened Doumar's Drive In in Norfolk, Virginia and did business 100+ years. Missouri named the ice cream cone their official state food. Place cones in muffin pan and bake about 21-24 minutes or until toothpick inserted in centre comes out clean. One of the most noted behavior disorders I have seen as a care giver is that of dementia. Dementia can affect people of all ages. The most noted cause of dementia in the senior population is Alzheimer's disease. Alzheimer's initially affects the part of the brain that controls thought, memory and language. 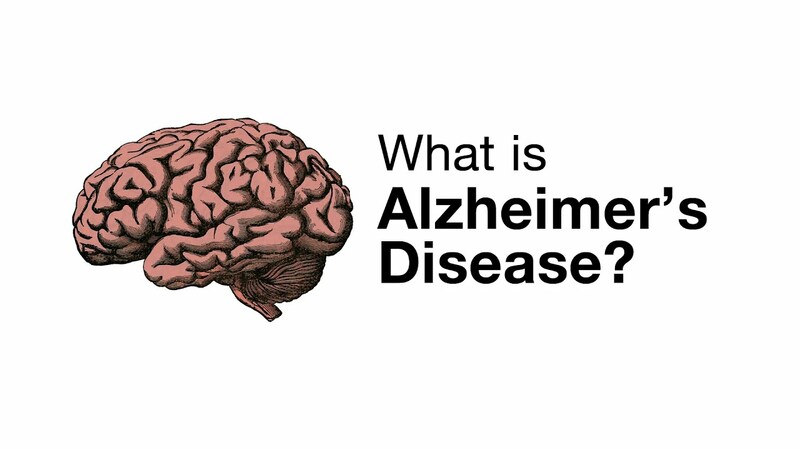 Currently there is no known cause or cure of Alzheimer's disease. It is estimated that approximately 4.5 million Americans suffer from Alzheimer's disease. While this is such a high number Alzheimer's is not a normal part of aging. Genetics may play a role in many cases. Early onset familial AD is a rare form of AD and can occur between ages of 30 to 60 and is believed to be inherited. Some scientist are finding proof that individuals with risk factors for heart disease and stroke are also at risk of Alzheimer's. Memory test in problem solving, attention and language help to demonstrate mental function. Occurring on the third Friday of September is a day that recognizes POW/MIA in the United States. The United States holds these men and women in our hearts and minds by honoring the Armed Forces remain missing in action or who are prisoners of war. The POW/MIA flag should be flown over the capitol, the white house, the Korean and Vietnam Veteran Memorials, the offices of the secretaries of State, Defense and Veteran Affairs, Selective Service System. In addition, the flag will be flown over post office, national cemeteries and all VA Medical centers. The United States Congress passed a resolution designating National POW/MIA Recognition Day in 1979. In the 1980s the third Friday in September has been observed as day of recognition. The Defense Department's POW/MIA Office has a listing of 1,741 Americans listed as prisoner of war or missing in action. Many of these individuals were lost in Vietnam or areas of Laos and Cambodia. This picture was taken in the early 1900s during apple picking season. Take a look at how those apples are so solidly packed in the barrels. Back in the day barrels were the main way to get apples from one place to the next. Apple picking may not be done in the same fashion of yesterday but it is still an activity that takes place . Soon our family will gather to go pick apples. You may want to do something like this as well, if available in your area. It is a good idea to call the farm ahead of time to see if they are allowing self picking tours. Find out the best time of day as well as day of week to visit. know how to pick apples, make sure they are ripe without rot or worm holes. Kids should have their apples checked before putting in selection bag. You buy what you pick so you want to have the best. 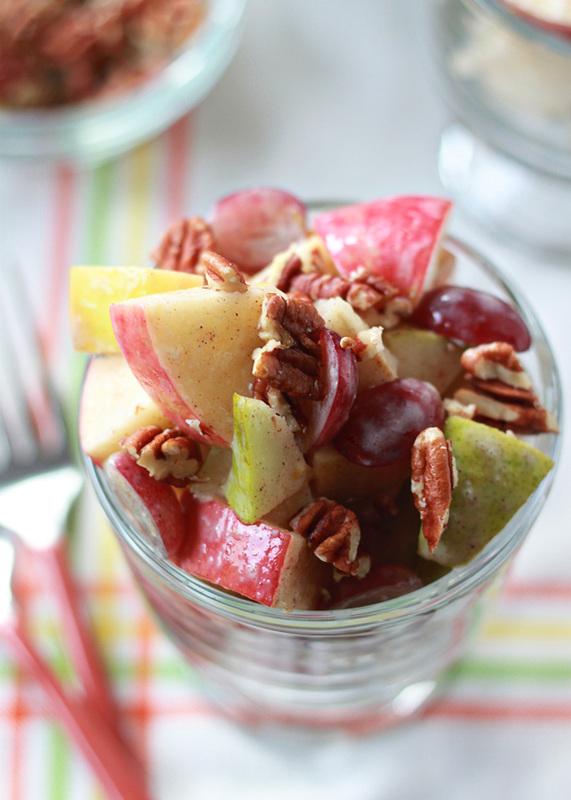 Make apple picking time a fun day possibly including a picnic lunch. Take time to explore the apple orchard. Go on a hike, take a hayride if available, enjoy a bit of cider and find out how it is made, or there may be other activities going on. IF you are like me then you have a love for gardening. I take it honest as both my mother and my grand-mother have gardened for many years I can recall each winter the front porches that were built in were filled in with plants of all types. The reason, to keep them alive to enjoy next spring and summer. My house is older and the heating system does not seem equal in all rooms. Some rooms get rather hot and others a bit cold. Some plants require more heat than others and should be kept in the warmer spots. I hope these tips help you to ensure your plants make it through the colder months and are ready to greet the warm months. Preheat oven to 400° F. Butter a 9x13 pan Mix all ingredients together in a high powered blender until smooth Pour into greased pan and bake for 20 minutes. Spray inside of 4-quart slow cooker with cooking spray. Place chicken, frozen vegetables, undrained tomatoes, chili pepper, cumin and broth in slow cooker. Cover; cook on LOW 6 to 8 hours or until chicken is tender. 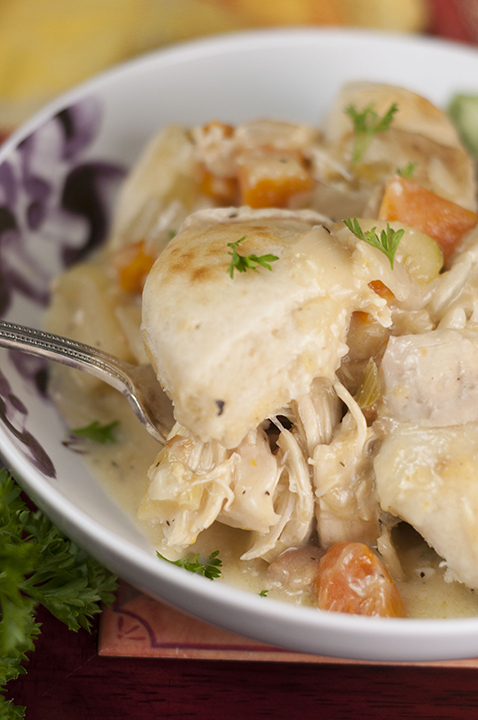 Remove chicken from slow cooker; pull into shreds with 2 forks. Return chicken to slow cooker. Stir in lime juice. Serve and top with tortilla strips, avocado and cilantro, if desired. Add everything into the crock pot/slow cooker with the exception of the biscuits. Cook on low for about 6 hours. (If your crock pot cooks hot, check it at 5 hours or have it automatically turn to warm if you know your crock pot cooks food more quickly than normal). About an hour (give or take) before serving, remove chicken and pull into pieces with two forks (large chunks are fine) and return to the soup mixture. Tear raw biscuits in half or quarters (depending on size) and add on top of the soup mixture for 45 minutes before serving and put the lid back ON so the biscuits will cook through and steam. After 45 minutes they should have fluffed and expanded from the heat. Make sure they are not doughy in the center when ready to serve and serve hot! 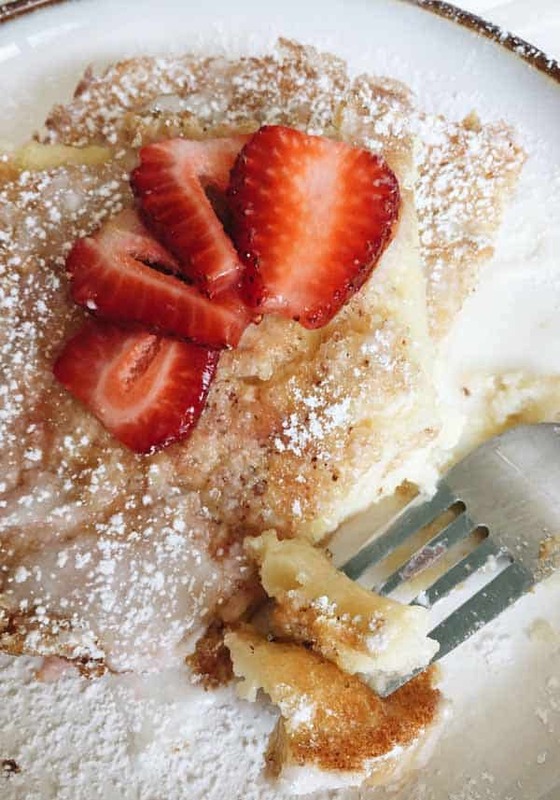 brush an 8X8 baking pan with a little olive oil. Put sugar and milk in a small pot and bring to a boil. Boil for 3 minutes, stirring often and turn the heat off. 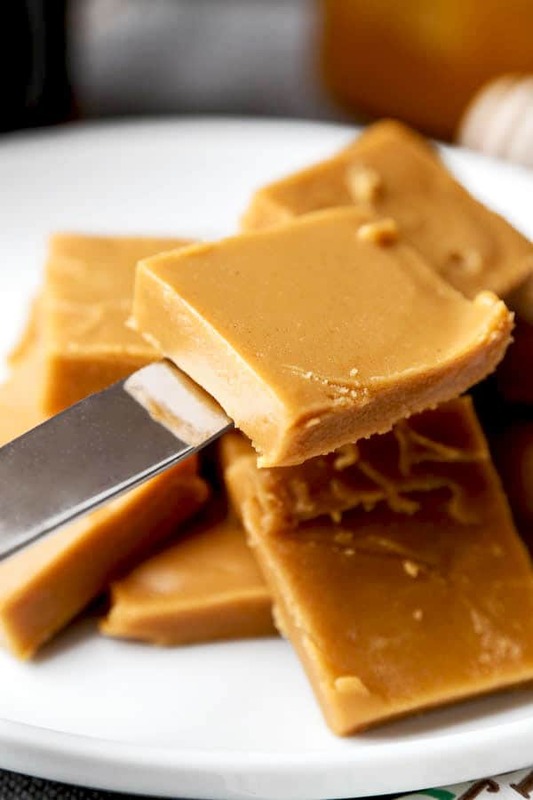 Slowly add peanut butter and honey and stir well. Add vanilla extract and stir until the ingredient are mixed. Pour mixture into the baking pan and refrigerate for at least 6 hours – if you can, refrigerate overnight for a harder texture. Pediculus humanus capitis or head lice as it is commonly known is an insect of the order Psocodea can only be hosted by humans. They feed on only blood several times daily and resides close to the scalp where body temp can be maintained. 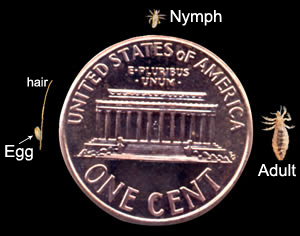 Head lice infest on the head and neck and attach their eggs to the base of the hair shaft. Lice crawl but do not hop or fly. Over the counter and prescribed treatments can treat the infestation. An average of 6 million to 12 million infestations occur each year in the United States. Most cases are among the age group of 3 to 11 year olds. 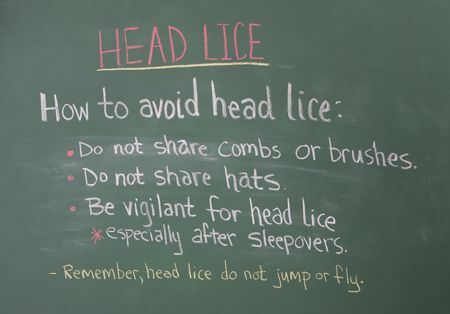 One of the best ways to check for head lice is through wet head check. 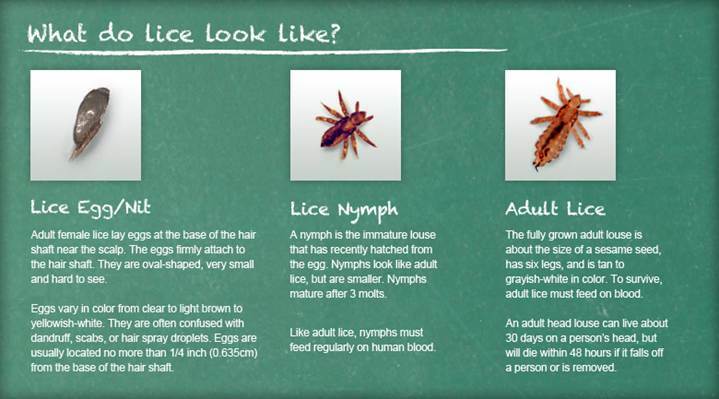 Wet head lice checks are 95% more accurate in determining head lice infestation over a simple visual spot check. 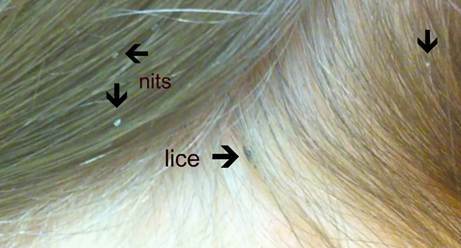 This is why it is suggested that families perform weekly wet head lice checks. It is also important to not share hair accessories or hats, helmets, sweatshirts or coats. For anyone diagnosed with an active infestation treatment should take place. In addition, all household members and close contacts should be checked and treated as well. Some medications will require retreating a few days later as well. All items such as hats, scarves, pillow cases, bedding , clothing and towels used by the infested individual should be washed and dried in hot water and hot air cycles. The heat will kill lice and eggs when exposed for 5 minutes Items that can not be laundered should be sealed in plastic bag for 2 weeks. Vacuum furniture and floors to remove infested persons hairs that might have nits on them. It's football season and that to me means it is also time to get the group together to watch the game. What will we serve our guest?? How about something filling?? Chili always seems to be a good go to meal to fill a crowd of individuals. To make it even better setting up a chili bar is a great idea that allows everyone to fix their dish just like they want. Making up a few different types of chili is also a good idea. good white chili with chicken that makes up great in a crock-pot helps keep the work load easy and will delight your football loving guest. Know thy slow cooker! If yours cooks exceptionally quickly, be sure to watch the cooking time carefully and check it early, as chicken breasts more easily dry out in the crock pot. My chicken was ready on high after 2 1/2 hours. For a thicker chili, start with half the amount of broth (2 cups) and add more at the end if the chili is too thick for your liking. Heat a large skillet on the stovetop over medium high heat. Break up the ground beef with your hand and add to the pan. Crumble the beef further to small chunks with a wooden spoon as it cooks. Add the onion and cook until the beef is brown and the onions are translucent. Add the spices and mix to evenly combine. Transfer the meat mixture to a large crockpot. Add the tomatoes, kidney beans, and jalapeno. Stir to combine. Cover the crock pot and put on low for 6 hours. Serve chili with grated cheddar cheese, sliced green onions, and a dollop of sour cream if desired. 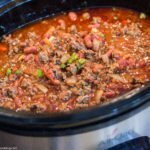 A chili bar is a great way to entertain guest throughout the fall and winter months I have shared with guest and celebrated birthdays, holidays and more. Ground meat (except poultry): Things like ground beef and sausage should always be cooked to a minimum internal temperature of 160°F. This is especially important for things like hamburger patties, which have more of the meat exposed to the elements. Fresh cuts of beef, veal, lamb: Steaks, chops and roasts should be cooked to a minimum internal temperature of 145°F. Allow to rest for three minutes after cooking. Poultry: All poultry, including chicken, turkey, duck, etc. should be cooked to a internal temperature no lower than 165°F. Remember, there is no “medium well” or “medium” chicken. Poultry should always be cooked all the way through. Poultry like chicken can be extremely difficult to “eyeball”. Sometimes cooked chicken remains a little pink, other times undercooked chicken can look thoroughly cooked. It’s always best to temp it. Pork: All pork except for ground pork should be cooked to 145°F. The standard used to be higher, but the USDA recently lowered it to 145°F from the original 160°. Most people agree that pork tastes the best at this temperature, and the USDA determined that it is acceptable for food safety standards. Like steaks, make sure you allow the meat to rest for three minutes after cooking. Tip: keep cold foods cold by lining a foil baking pan with ice and placing cold foods in the pans. It seems the world continues to change and more and more individuals continue to find work inside rather than working outdoors. WIth all the fluorescent lights and computers many individuals then go home to enjoy a night in front of the old T.V. 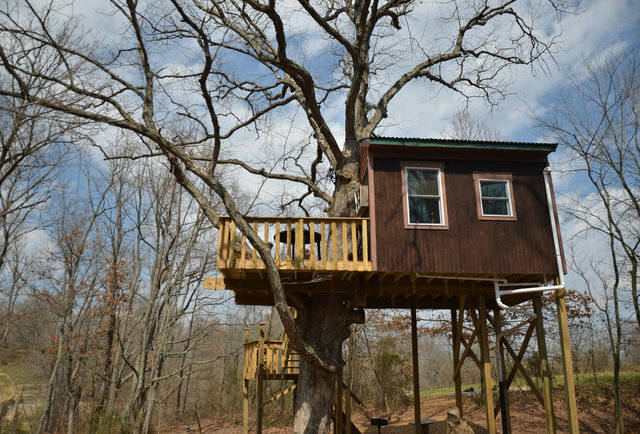 With little outdoor time, many may suffer from psychological and physical health issues. Perhaps many say that they are doing fine and do not need to spend time outside but now there is scientific reasoning that spending time outside enjoying nature is beneficial to health. While many have good reasons why they work and live in big cities there are reasons as well to justify getting out and enjoying nature. Nature can help improve physical and mental health so that we function and do our jobs in life better. Most areas that people live in have resources such as walking trails, the chance to get out and play in the snow or ocean or even local parks that offer the chance to get outside. Stress can not be denied it has an effect on our daily lives as well as our bodies. Nature can help with stress in our lives and bodies as well. The results of one study showed that getting in nature for a short camping trip can lower the levels of a hormone known as cortisol. Cortisol is present when stress is present in the body. 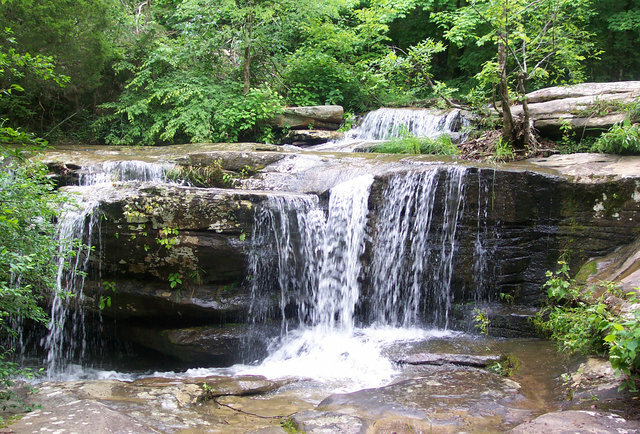 Physical conditions such as heart rate can decrease by spending time in nature as well. No chance to spend time enjoying nature?? Then open the windows so that a view of nature can be seen this has been proven to help lower stress and offer higher satisfaction in life. Getting out and spending time in nature can help relieve inflammation in our bodies. Inflammation causes our bodies to be sick in many different ways including autoimmune disorder, inflammatory bowel disease, depression and even caner. Would it not be wonderful if we could get out in nature enjoy the beauty and help our physical condition as well. The results of taking a week long trip in the forest with a group of elderly individuals resulted in signs of inflammation reducing. Another health issue that affects many of us is "mental fatigue". Getting out into the great outdoors has the ability to help restore our minds to better working abilities. Again simply being able to look out the window at nature has been proven to help brighten up mental energy. 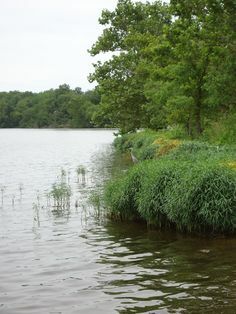 Mental health issues of anxiety and depression have been proven to be eased by spending time in nature. A bit of exercise in nature has been proven to improve conditions even more . For example, taking a walk out in nature can decrease both levels of anxiety and bad moods. One study showed that walking outside in nature can improve existing treatments in major depressive disorder patients. I am in hopes that you are able to get out and enjoy a bit of nature. 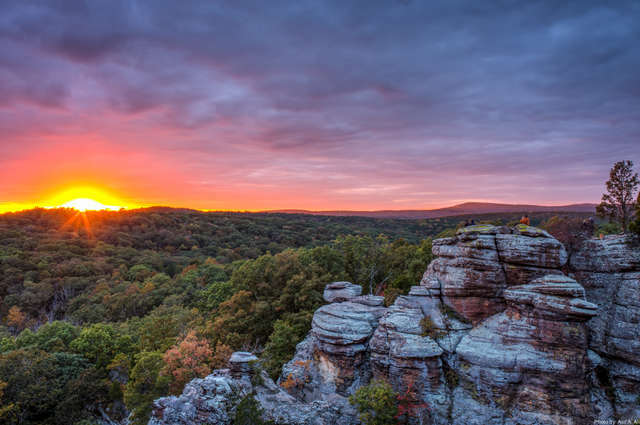 I also hope you enjoy the pictures of beautiful southern Illinois.